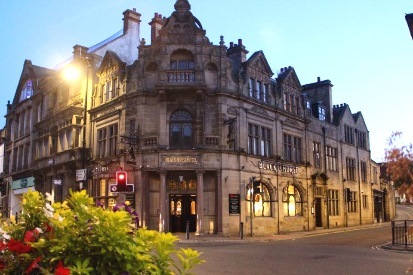 There are several very busy high quality bed and breakfast accommodations in Otley, and a 4* country hotel on the Chevin overlooking the town as well as a camp site for those who enjoy the great outdoors. See below for details. 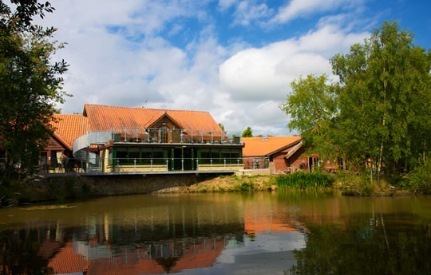 However, there are four international brand hotels within a 10-minute drive of Otley: the Premier Inn and Travelodge at the nearby airport and the Mercure and Britannia Hotels on the A660 towards Leeds. 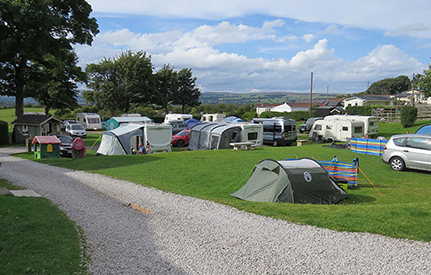 Clarion Lodge is a glampsite and campsite overlooking Otley from the heady heights of the Chevin. The campsite has a long association with cycling – originating from 1908, it was the first home of the then newly-formed Yorkshire Union, part of the Clarion Cycling Club that itself dates from 1895. Today it welcomes tents, caravans and motorhomes, with ten hard standings with electric hook up, tent area, ladies and gents toilet/shower block with free hot water and wash-up facilities in our communal Log Cabin. For those looking for something a little more comfortable, there are Big Chief Wigwam Cabins, offering glamping in fully heated wood cabins. Each can sleeps a family of up to five and includes comfy mattresses, heating, lighting, electric sockets, fridge, kettle, microwave and toaster. 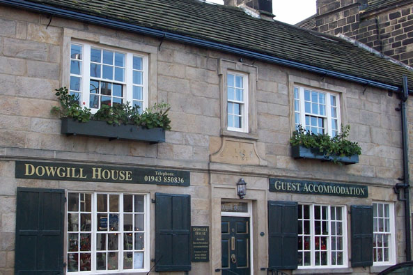 Offering an atmosphere of traditional Merrie England, Dowgill House welcomes recreational visitors to Wharfedale and business travellers alike. The Georgian Grade II town house, dating back to 1753, is situated in the heart of the market town of Otley. Sympathetically renovated between March and November 2008 and retaining many of the original features and charm of its long history, Dowgill House offers quality individually designed and furnished en-suite accommodation. Dowgill House has been a long-standing favourite location of cyclists. It offers secure bike storage in a rear walled garden. While there is no drying room, Tim and Helen do their best to help cyclists meet their needs. 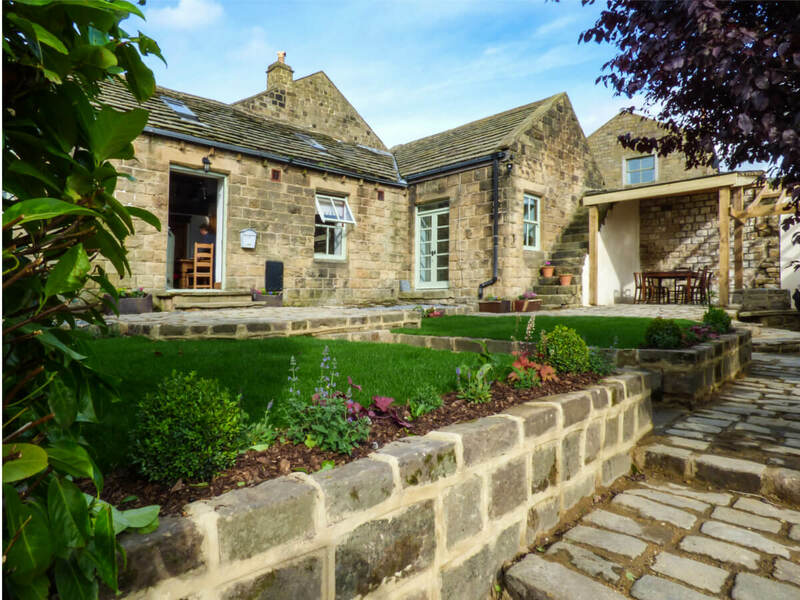 Pelstone Cobbles, the home of Otley Chevin B&B, is a beautiful, converted Coach House and stables situated on the side of the Chevin overlooking Otley. 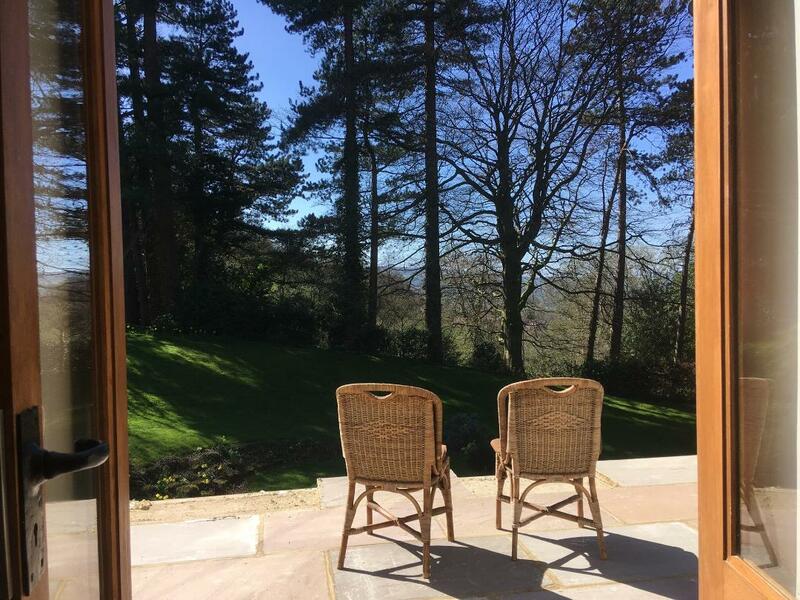 Set in six acres of garden and woodland less than a mile from Otley town centre and with its own gate on to Chevin Forest Park. Offering three elegant suites with private and en-suite bath and shower rooms, Egyptian cotton bed linen, luxurious toiletries, bath robes, TV, Wi-Fi and a selection of complementary refreshments. 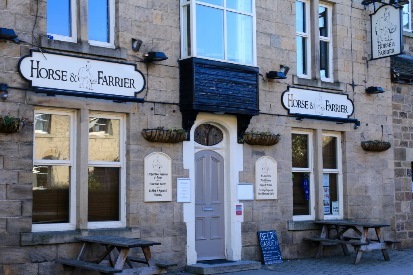 Otley Chevin B&B provides an outdoor tap/hose for those wishing to wash down their bikes after a ride. There is also secure cycle storage. 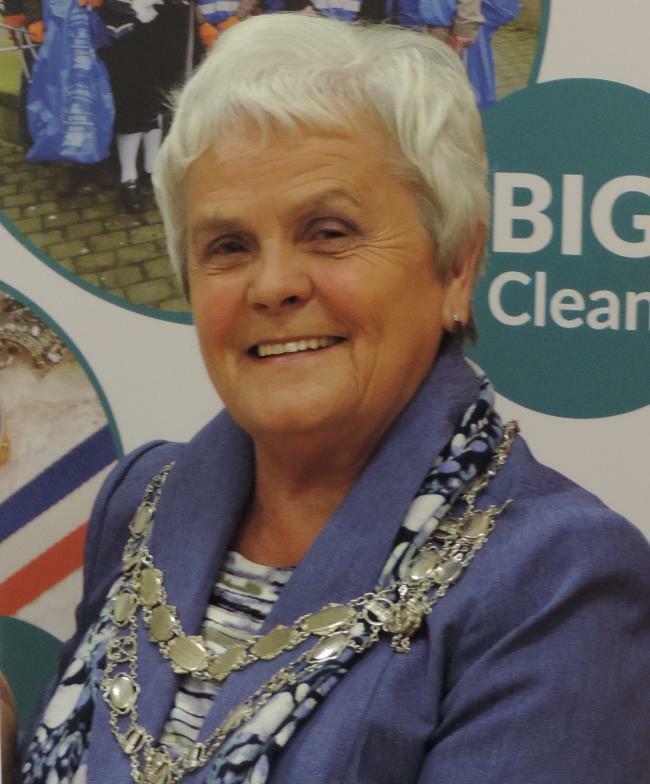 While there is no drying room, owner Belinda is happy to offer a quick wash and tumble dry facility for visitors.